Posted on January 18, 2019 by treelawyer	tagged. 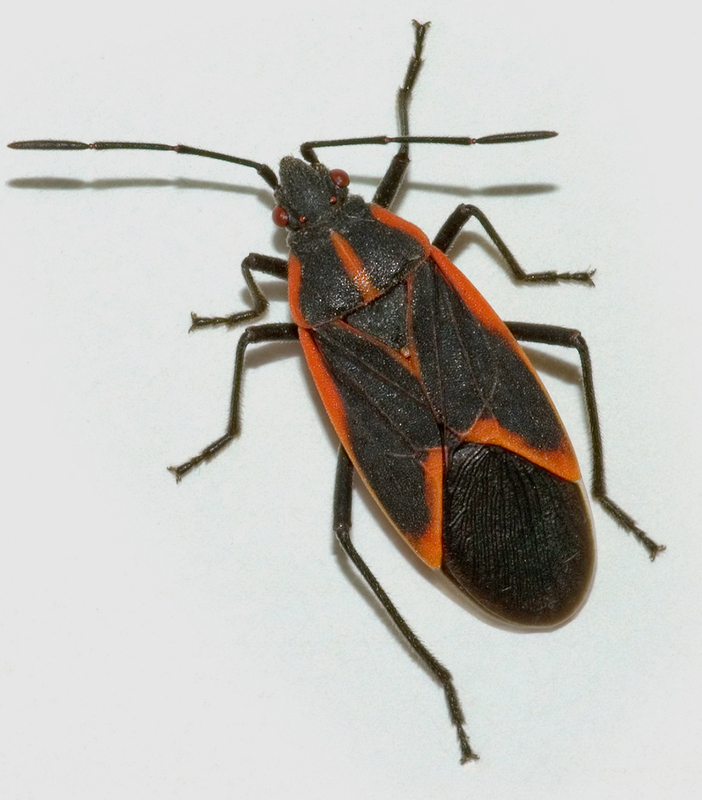 SO WHAT IF YOUR NEIGHBOR BUGS YOU? You remember that neighbor kid when you were young, the one who was always threatening to tattle to his mother or father about your alleged misdeeds? All right, you never committed misdeeds. I did, however, and I remember my neighbor Rick, who would run to his parents at the drop of a hat. One July 4th, he told them I was responsible for some shenanigans that resulted in his burning his eyebrows off – I won’t go into details – and I was only saved because I happened to be 500 miles away at summer camp at the time. Even then, his parents blamed me. Nuisance is the legal doctrine that lets you bend your neighbor’s conduct to your whims. It is not easy to prove a nuisance, nor should it be. It must be an unreasonable, unwarranted or unlawful use of one’s property, and even then, the use has to annoy, inconvenience or disturb you enough that the law will presume damage. In today’s case, the neighbor’s stand of trees bugged Chuck Merriam – literally. But swarms of disgusting insects was not enough to convince the court to boss around Chuck’s neighbor for his benefit. Merriam v. McConnell, 31 Ill.App.2d 241 (Ct.App. Illinois 1961). Charles Merriam and next-door neighbor Jean McConnell lived in a well-populated residential area of Northfield. Jean was growing a large number of box elder trees on her property. 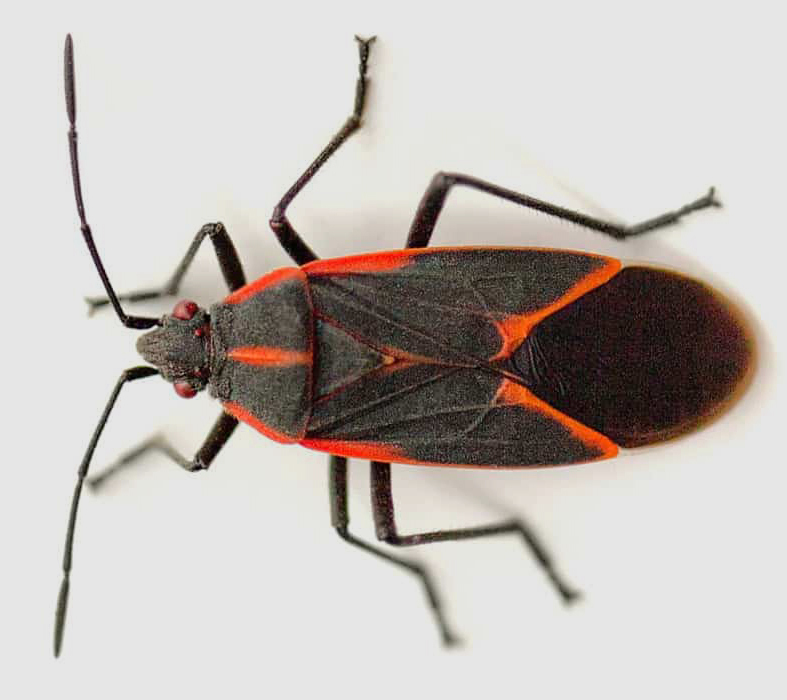 As part of the box elder ecosystem, Jean played host to box elder bugs – ugly, black and red, three-quarter inch long insects – that infest the box elders every summer. 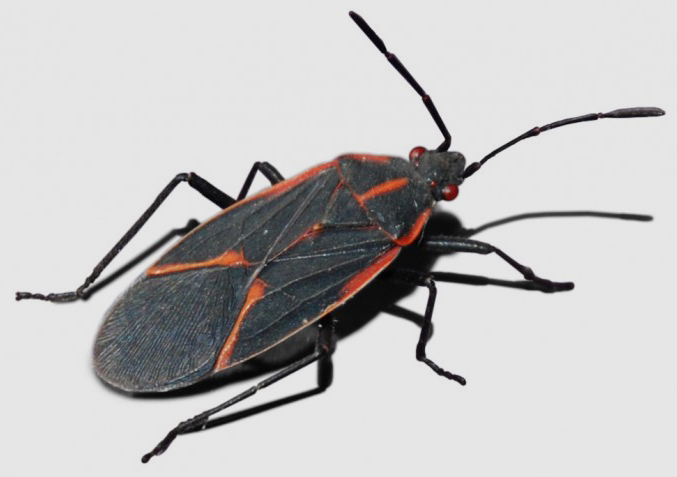 Swarms of the bugs migrated from the trees to Chuck’s house and yard, endangering his “comfortable and peaceable use and enjoyment” of his residence, impairing the value of his property, and “embarrassing and distressing” his guests. The bugs invade Chuck’s residence and mess the furniture and draperies, which are expensive and time consuming to clean. Chuck complained to Jean repeatedly, but she was powerless to keep the bugs out unless she cut down the trees, which she was not about to do. Chuck asked for $150.00 in damage (this being 1961) and for an injunction to get rid of the trees. The trial court dismissed Chuck’s complaint, and he appealed. 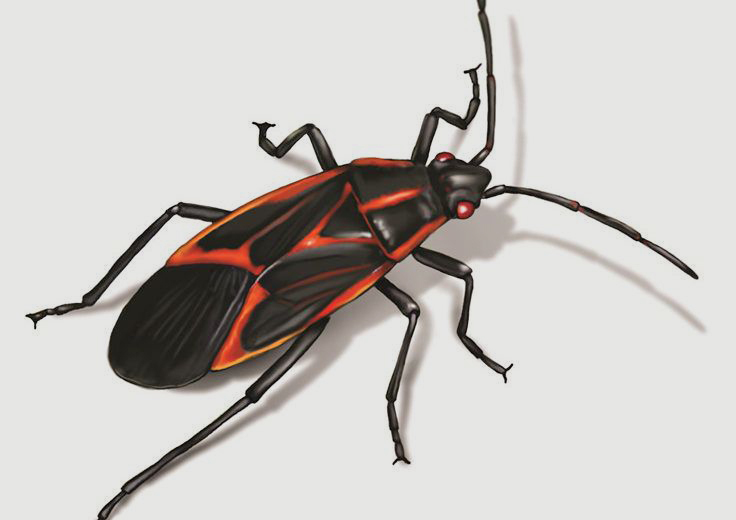 Held: Jean’s box elders were not a nuisance, and Chuck had no basis for an injunction against her maintenance and growing of box elder trees or, alternatively, the control of the box elder bugs. Chuck’s complaint was based on the theory of private nuisance. In general, a private nuisance is an individual wrong arising from an unreasonable, unwarrantable or unlawful use of one’s property producing so much annoyance, inconvenience, discomfort or hurt that the law will presume a consequent damage. This means that the complaint, in order to be successful, ought to allege facts that justify the inference that the defendants are using their property in an unreasonable, unwarrantable or unlawful way. a nuisance cannot arise from the neglect of one to remove that which exists or arises from purely natural causes. But, when the result is traceable to artificial causes, or where the hand of man has, in any essential measure, contributed thereto, the person committing the wrongful act cannot excuse himself from liability upon the ground that natural causes conspired with his act to produce the ill results. The law requires that Jean would have to be guilty of some carelessness, negligence or willfulness in bringing, or helping to bring, about a harmful condition in order to entitle Chuck to the relief he sought in his complaint. We think that reversing the decree before us would probably expose property owners, especially in wooded suburban areas, to much vexation. And, it might result in adding the weight of “clothes-line” disputes, which ought to be settled amicably by neighbors, to the mounting burden of law suits now impeding the administration of justice… Equity should not lend its jurisdiction to the control or abatement of natural forces as though they were nuisances.